This month on the Newsstand, Ryan is joined by David Blakeslee and Scott Nye to discuss the June 2015 Criterion Collection line-up, as well as the latest in Criterion rumors, news, packaging, and more. Includes the documentary from Head. Scott’s review from May 2012. 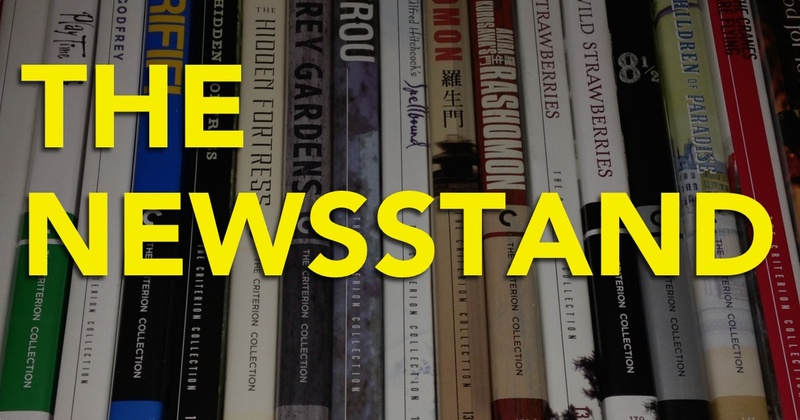 The Newsstand – Episode 52 – The April 2015 Criterion Line-up, Janus Films’s new Homepage and more!